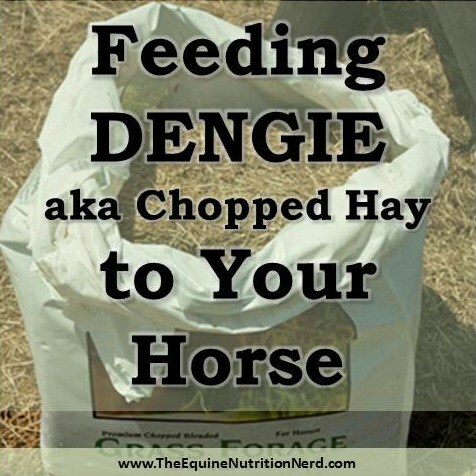 Dengie is just another name for chopped hay. The name Dengie is actually a brand of chopped hay, one of the original manufacturers. 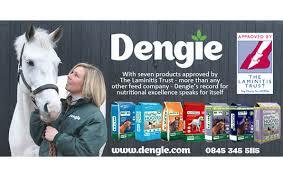 The company Dengie pioneered the use of high temperature drying to conserve forage for horses in the United Kingdom. When the Dengie company was founded, it was the only producer of high temperature dried alfalfa. 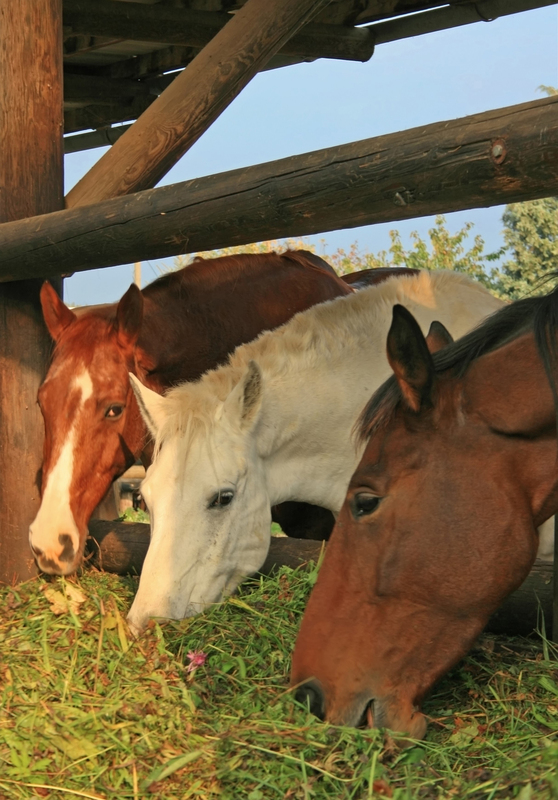 As research on equine nutrition confirmed the benefits of a high fiber diet for horses, a bunch of other feed manufacturers followed suit. Because of its origination some people refer to all chopped hay as “Dengie”. Kind of like how there are tons of search engines but everyone says “Just Google it” as if Google is the name for searching the web. I will discuss Dengie under the letter “D” even though it probably belongs in “C” for chopped hay or even “H” (hay) for that matter. 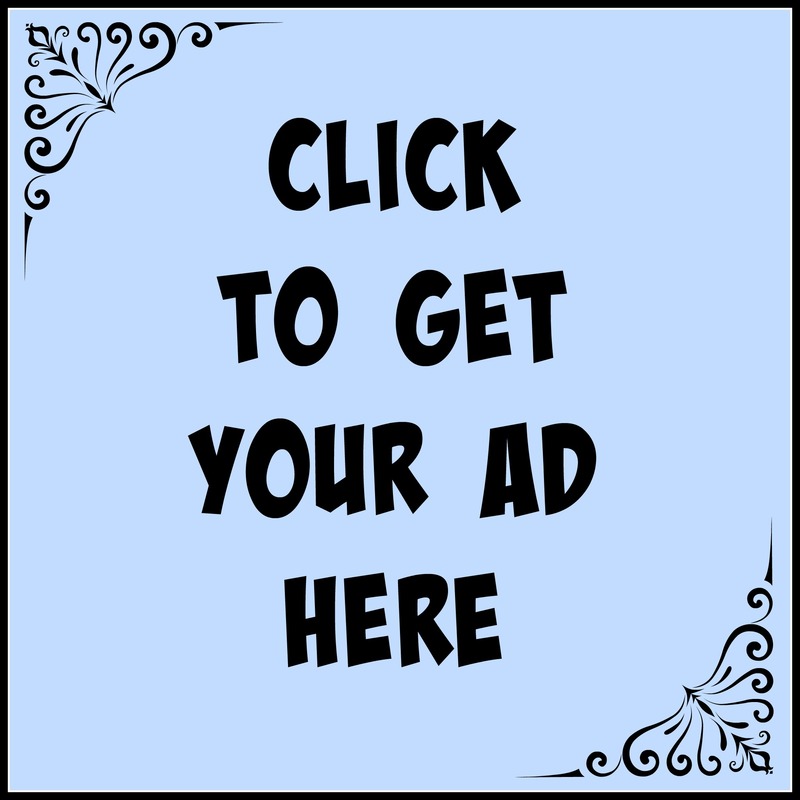 What is Acid Detergent Fiber (ADF) in Horse Hay? 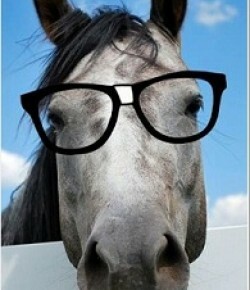 Having your hay analyzed is a great idea. 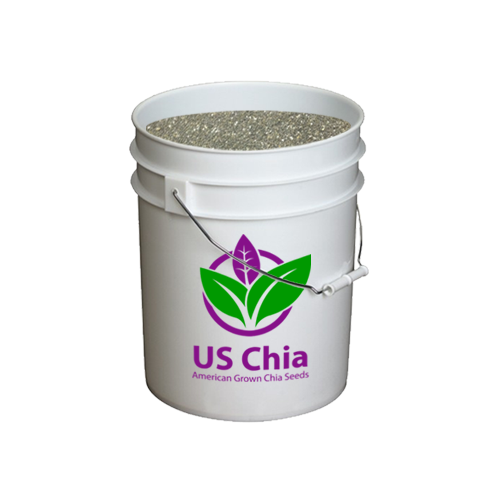 It is the only way to determine the actual nutrient content of your hay. It is important to know this so that you can be sure your horse is consuming an adequate diet. You may or may not need to feed grain depending on the quality of your hay. The better the quality of the hay you feed, the less grain you will need to feed. This can be a significant savings. When discussing hay quality or looking at your hay sample analysis results the acronym ADF is often heard or seen. ADF stands for Acid Detergent Fiber and is the percentage of the plant material in the forage that is difficult for your horse to digest. This indigestible part contains cellulose, lignin, and silica.